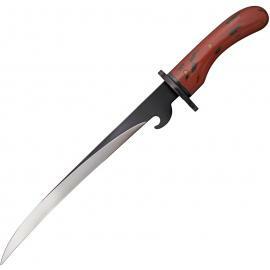 Cold Steel Practical Chisa Katana. 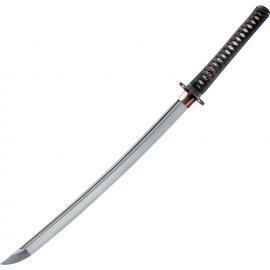 Cold Steel Warrior Series Katana. Cold Steel O Tanto Warrior Series. 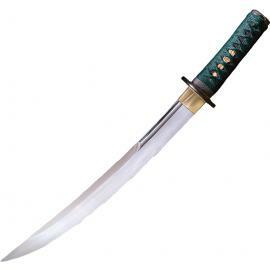 Spada Cold Steel 1917 Saber. 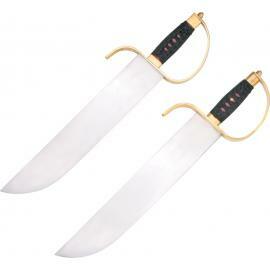 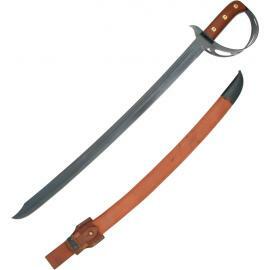 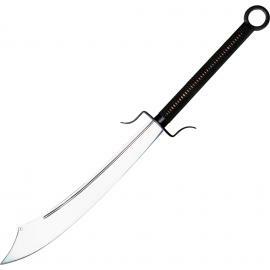 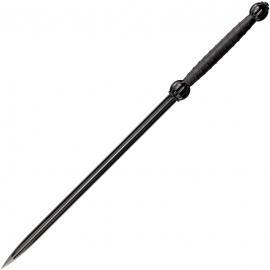 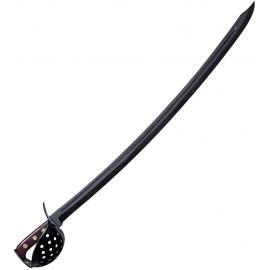 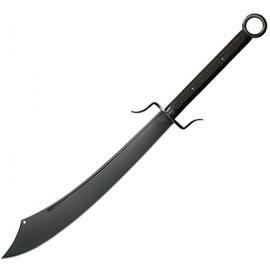 Cold Steel Chinese War Sword.